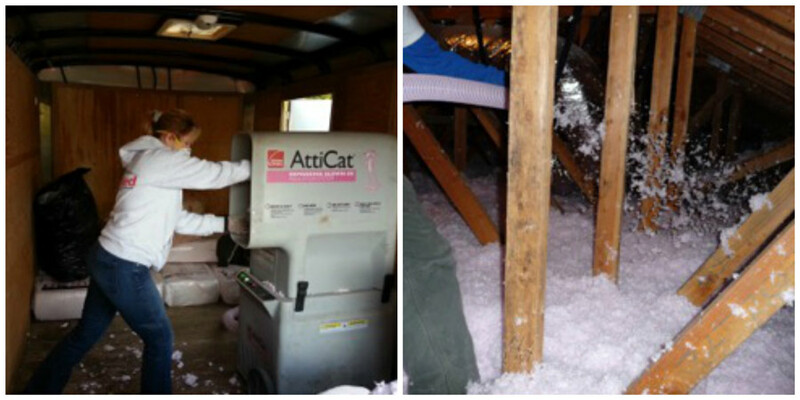 Keep your home as energy efficient as possible with quality insulation. JAM Roofing is a roofing company in Medford, OR and the surrounding area that specializes in insulation installation to keep your home cooler in the summer and warmer in the winter. Keep energy from escaping your home and money from escaping your wallet unnecessarily with the right insulation. To make adding insulation to your home as simple as possible, we recommend doing so during re-roofing. The reason we say this is because we don’t have to drag hoses or walk through your home during re-roofing, which you’re sure to appreciate. For all other situations, we can come in through an interior access point, all while making sure we protect your walls, floors and personal items. If you know a bit about insulation, then you might be familiar with R-value. You can improve your home’s R-value by adding Polyiso insulation panels. Such panels are most effective when installed with single-ply, metal, slate and tile roofs. If you don’t have this material in your roofing system, not to worry, we’ve got options for you as well. JAM Roofing is here to answer any questions you might have about insulation or any of the other residential and commercial services we provide. Please don’t hesitate to send us a completed online contact form. We also welcome your call at (541) 773-7663.